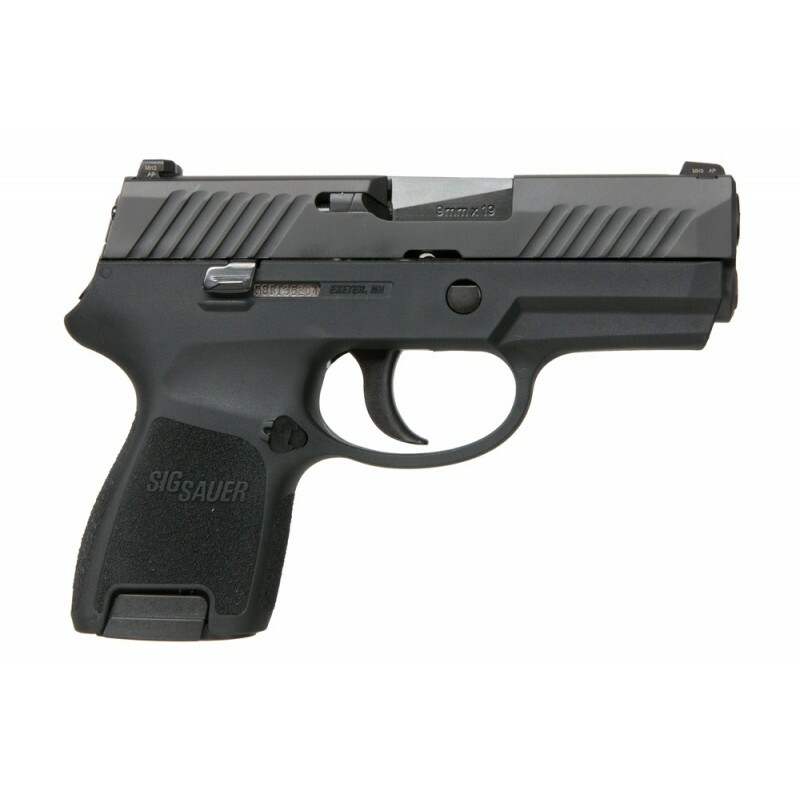 ​SIG Sauer P320 Nitron Subcompact pistol is an excellent choice for a concealed carry firearm. The P320 Nitron Subcompact provides you with a smooth, crisp trigger pull. The three point takedown system offers unmatched modularity designed to fit shooters of all shapes and sizes. This gun really will exceed the expectations of most small handed shooters while everyone can appreciate the SIGLITE Night Sights. Also a huge advantage of the P320 system is the striker-Fired Interchangeable trigger group along with the ability to use interchangeable grip modules. The P320 is a fine example of SIG Sauer Innovation and Safety.